Schedule an initial appointment with any one of our professionals. We are all open to working with individuals, children, couples, and families, simply select the counselor whom you think will suit your situation, and fill out the contact form. If you are interested in learning more about a particular counselor's services, please use the Make an Appointment form, send an email, or give the counselor a call using the provided contact information. We are committed to your privacy. Do not include confidential or private information regarding your health condition in this form or any other form found on this website. The forms are for general questions or messages to the counselors. Please list what days of the week and times that work best with your schedule. Appointments are typically an hour. Nancy Lubow will be in touch to discuss making a formal appointment. "I work with the spectrum of emotional and behavioral issues associated with developmental trauma or adverse childhood events. 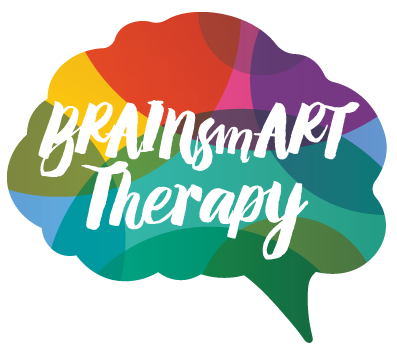 I integrate neuroscience into the practical strategies designed to access and re-organize the emotional and arousal system of each client. Each client learns to creatively work their depression, grief or anxiety originating from developmental stressors or traumatic events that have been suppressed or forgotten. I offer psycho-educational counseling to parents who need practical strategies for understanding the neurobiology of teenage impulsive as they build their own identities. In a creative and supportive atmosphere, all clients receive a personalized approach addressing their individual needs and developmental level." Walter Rhoads will be in touch to discuss making a formal appointment. Jerry Waxler will be in touch to discuss setting up your first appointment.